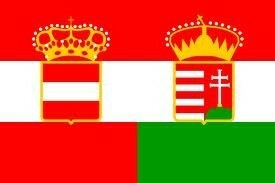 The Triple Alliance: Germany, Austria-Hungary, and Italy. 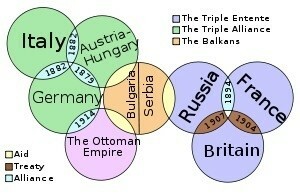 The Triple Entente: Britain, France, and Russia. 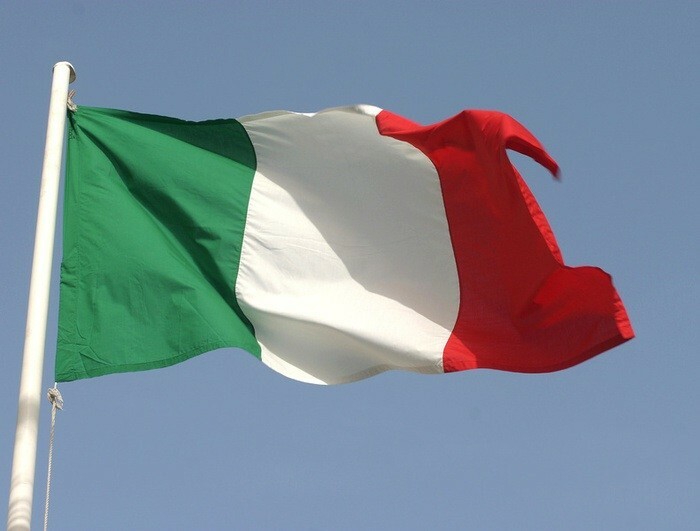 Italy originally started on the Triple Alliance but then switched to the Triple Entente. Wilson's original plan was to stay neutral in the war. We broke the neutrality in May of 1915 after a German submarine sank the Lusitania, causing the death of 128 Americans. 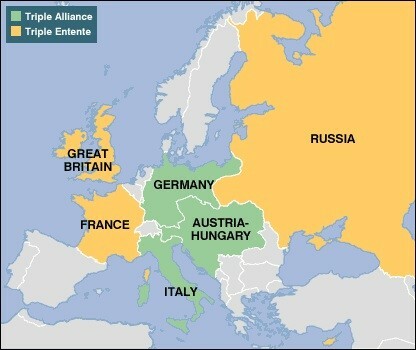 The mutual defense alliances were a big part of WW1. 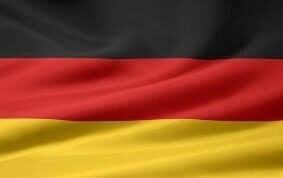 This was such a big part because when 2 countries got into a fight all the allies of that country were dragged into it.